Resort rentals (including oceanfront homes and condos), golf packages, corporate rentals, relocation services, full service property sales. 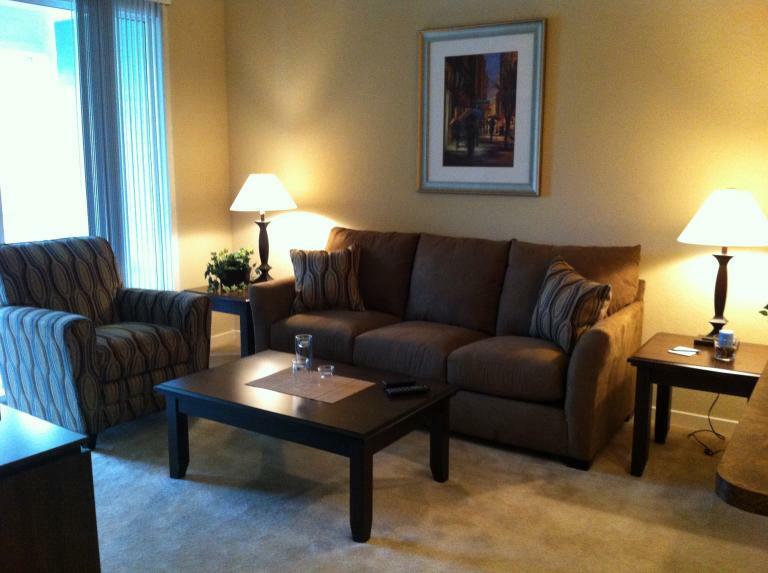 Corporate Suite Shoppe is the leader in Jacksonville for luxury temporary furnished apartments. With our 24 years of experience we are well versed in what you are looking for when you have to be away from home! We offer fully furnished apartments and condos in luxury communities. All of our apartments include a washer and dryer and a fully equipped kitchen, t.v. with expanded cable, local telephone and internet service. In addition, you will be able to enjoy all the amenities our properties provide; including sparkling resort style swimming pools, state of the art fitness centers, business centers and many other amenities. You will feel right at home whether you stay a week or several months. Ask about our special patient rates! Flamingo Lake RV Resort is a 52 acre RV resort surrounding Duval County's only spring fed certified swimming and fishing lake. There are 285 sites and 4 lakeside cabins for the enjoyment of all guests. Daily, weekly, and monthly rates are available. The campground also boasts activities like horseshoes, sailing, swimming, fishing and weekly live entertainment; all on site. Our recent renovation of the Sunrise Cafe', the on site restaurant, offers home style cooking in a lakeside ambiance. This resort offers a great sense of community with many patients living in an atmosphere conducive to rehabilitation. Please visit our web site for more information and pictures of the resort. We represent distinct properties from moderate to luxury and offer attentive, unsurpassed service. We provide management & booking service for short term vacation rentals, seasonal rentals as well tenant placement services for long term property rentals. We specialize in short-term and long-term temporary housing and offer strategically located, fully furnished and accessorized one, two and three bedroom homes in Jacksonville and nationwide. Visit Jacksonville wants to make your stay in Jacksonville pleasurable and economically feasible. A huge advantage is the ballistic nature of the technology: Radiologists at the Memorial Hospital Cyberknife Center can deliver radiation with pinpoint, sub-millimeter accuracy and little or no damage to surrounding tissue.